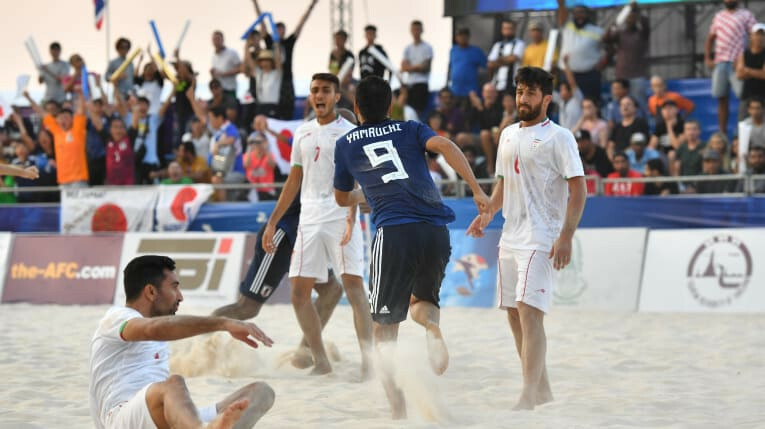 Takaaki Oba scored the winner as Japan beat the United Arab Emirates (UAE) 3-1 on penalties to become 2019 Asian Football Confederation Beach Soccer Champions. Defending champions Iran have been knocked out of the Asian Football Confederation Beach Soccer Championships at the quarter-final stage, after losing to Japan 3-2 in Thailand today. Palestine edged Malaysia in a 6-5 thriller at the Asian Football Confederation Beach Soccer Championships in Thailand to finish the first stage as Group A winners. 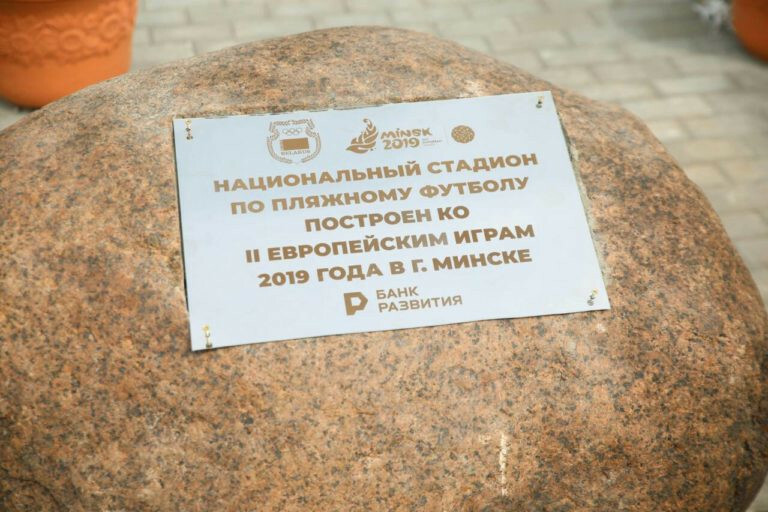 Beach soccer preparations for next year's European Games in Minsk continued as key stakeholders held a meeting in the Belarus capital. 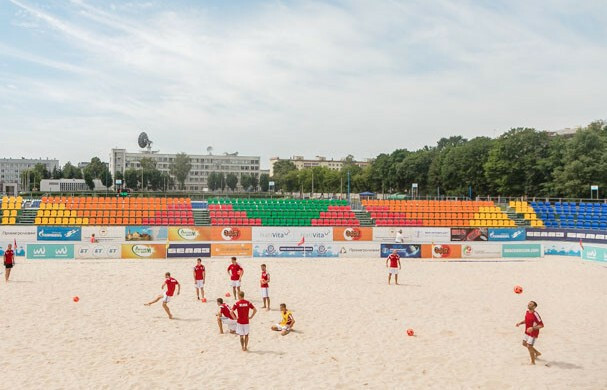 The beach soccer venue which will be used at the Minsk 2019 European Games has been officially opened. Construction work has begun at the National Stadium for Beach Soccer which will be used at the Minsk 2019 European Games. 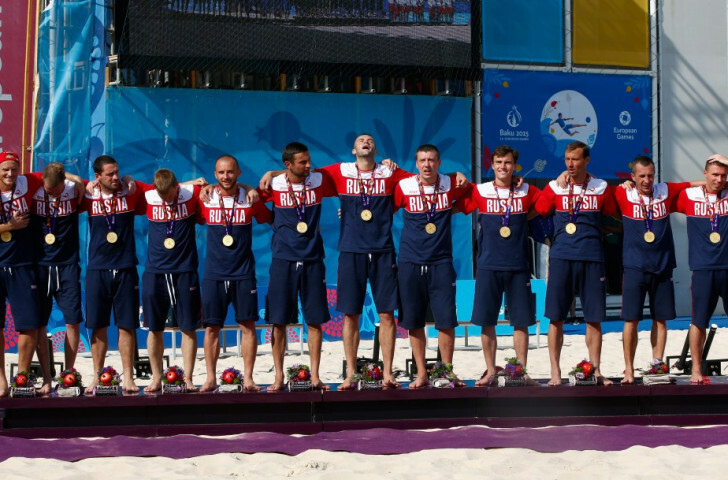 A site for a new beach soccer stadium has been selected in Minsk in order to host the sport at the 2019 European Games. Action at the 2021 FIFA Beach Soccer World Cup could take place in Moscow's iconic Red Square if a planned Russian bid for the biennial event is successful. Russia fittingly earned the final gold medal of the European Games here this afternoon, holding off a late fightback to overcome Italy 3-2 in the beach soccer final.